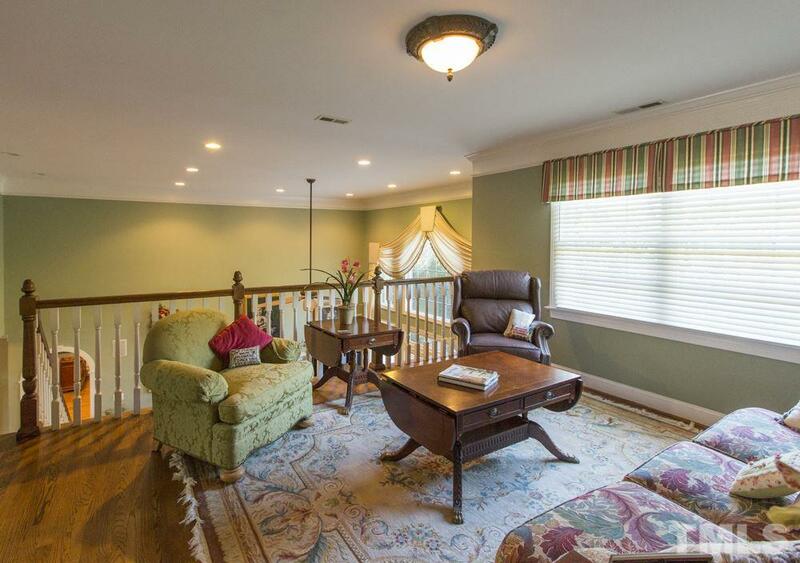 Lovely first floor Master with exceptional Master Bedroom & extraordinary walk-in closet. 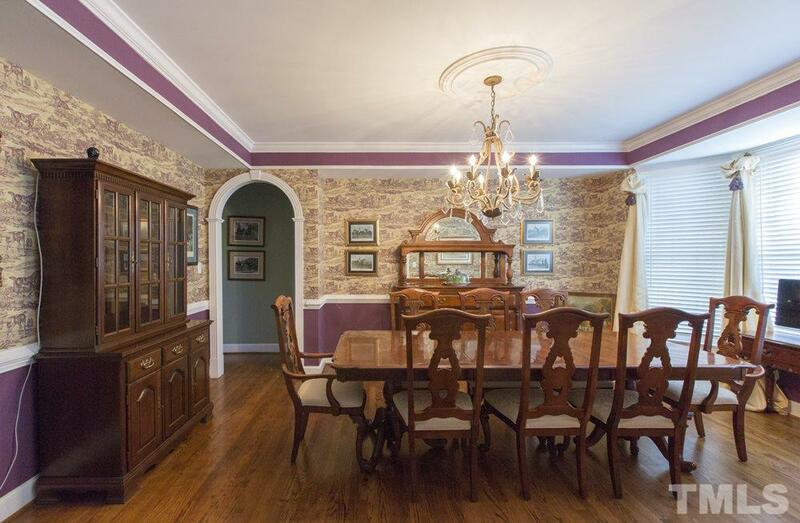 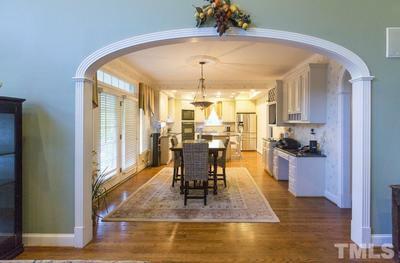 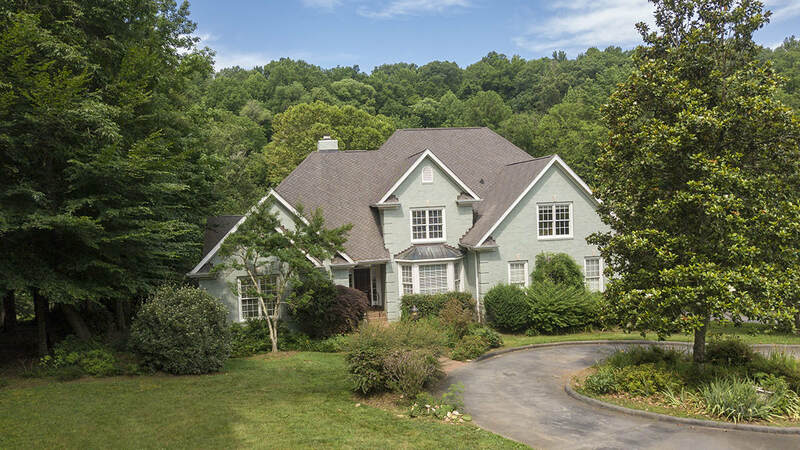 Kitchen opens to Great Room & Screened Porch; Dining Room ideal for entertaining. 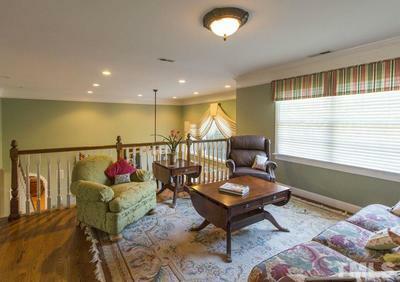 3 garages; lower level Family Room & Hobby/Craft/Playroom. 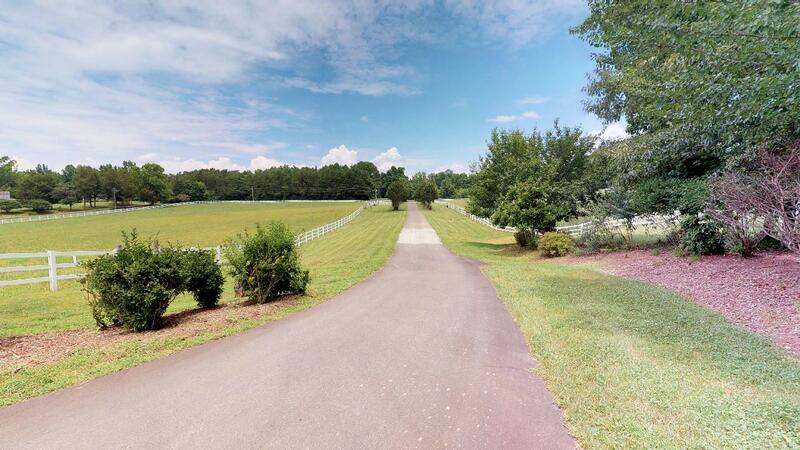 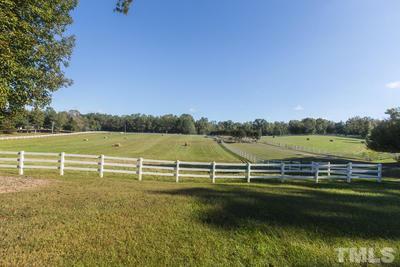 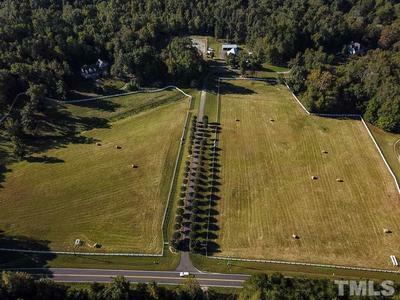 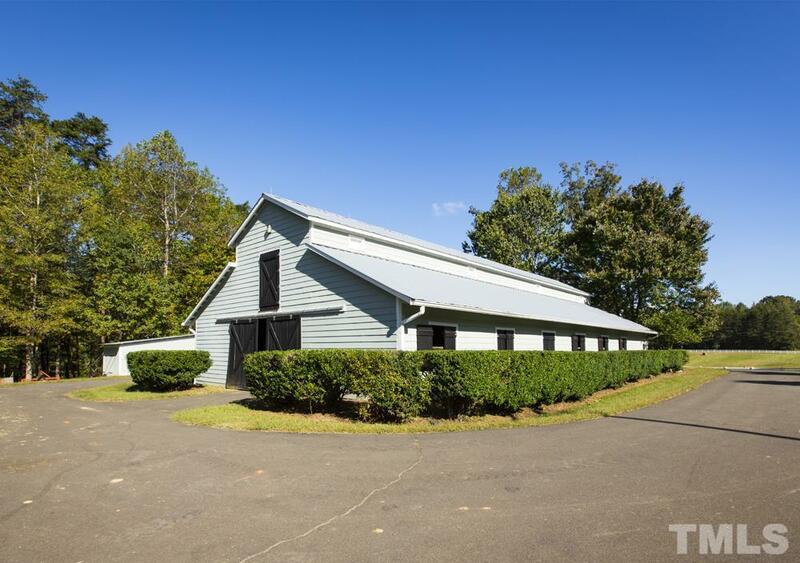 Beautiful pastures frame asphalt drive with gated entrance to farm. 23.9 acres on Flat River with direct access to Hill Forest.